Tsum Valley Trekking has been a most popular trek in Nepal. 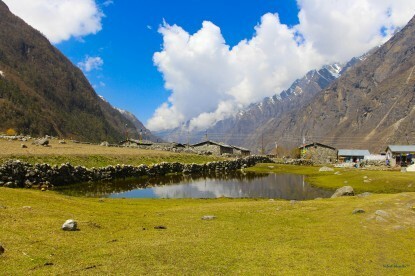 The original name of this region was "Tsum Tso Chucksums" which literally means "thirteen provinces ruled as a single territory", the Tsum Valley is a Himalayan pilgrimage valley located in the Manaslu area, close to the Tibetan border. This hidden valley is surrounded by the Boudha Himal and Himal Chuli to the west, Ganesh Himal to the south and Sringi Himal to the north. This valley is rich in ancient art, culture, and religion. 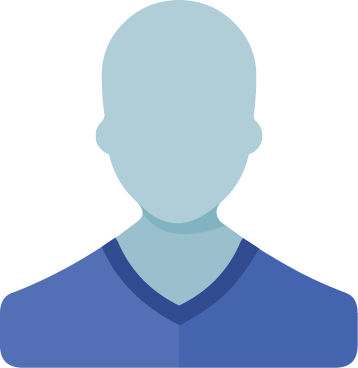 Local people are mostly of Tibetan origin and speak their own dialect. 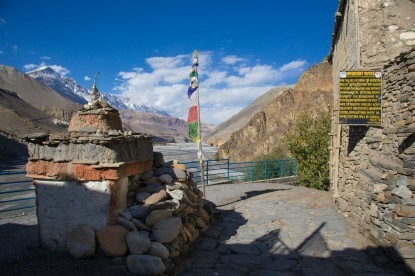 Trek to Tsum Valley includes breathtaking views. 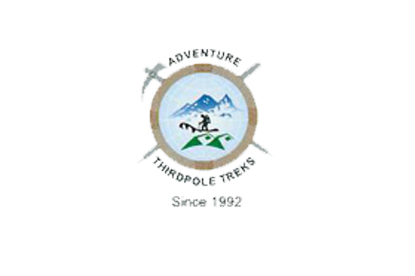 Tsum Valley Trekking, Hidden Valley Trekking, Boudha Himal Trekking, Sringi Himal trekking are organized by Adventure Thirdpole Treks agency. Drive to Arughat Bazaar (550m) 7h by bus. Arughat Bazaar - Soti Khola (730m) - 6h. Seti Khola - Machha Khola (930m) - 5h. Machha Khola - Jagat (1350m) - 7h. Jagat - Lokpa (2040m) - 6h. Lokpa - Chunling (2360m) - 4h30. Chunling - Chhokangparo (3010m) - 8h. Chhokangparo - Chhule (3350m) - 5h30. Chhule - Chho Syong (4000m) - 6h. Chho Syong - Dupchet (4180m) - 3h. Dupchet - Chhemdo (4110m) - 5h. Chhemdo - Chhekya (4240m) - 5h. Chhekya - Sangti (5070m) - 8h. Sangti - Yamdro (4510m) - 8h. Yamdro - Bhajyo (4030m) - 7h. 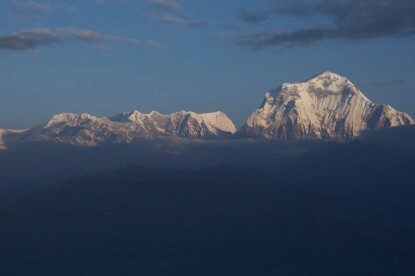 Bhajyo - Thongbu (4560m) - 3h. Thongbu - Lungdang (4240m) - 7h. Lungdang - Rachen Gompa (3240m) - 7h. Rest day in Rachen Gompa. Rachen Gompa - Dumje (2440m) - 7h. Dumje - Philim (1570m) - 5h. Philim - Tatopani (975m) - 6h. Tatopani - Soti Khola (730m) - 7h. Soti Khola - Arughat Bazaar - 4h. Drive to Kathmandu 7h by bus.